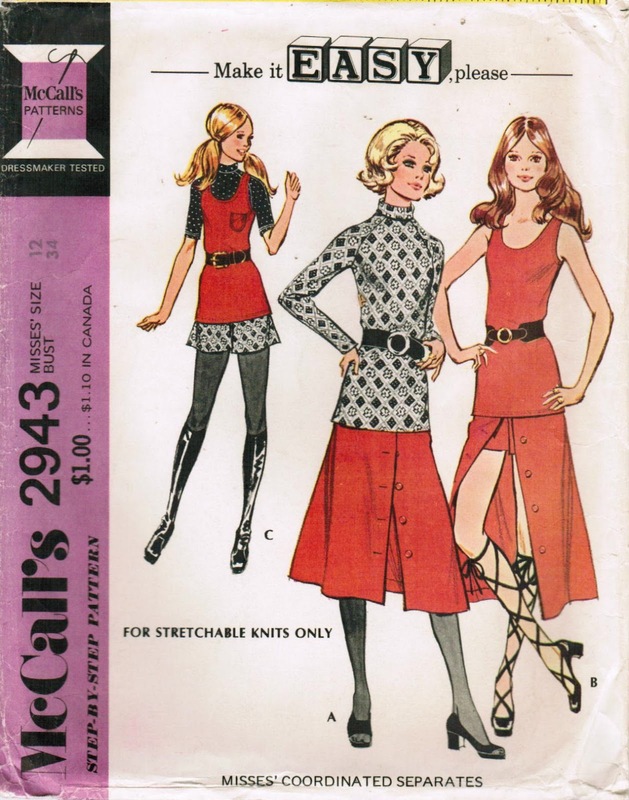 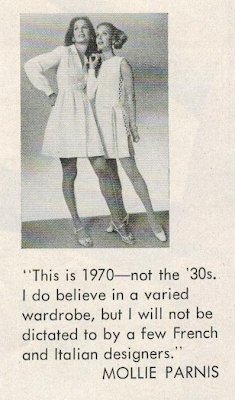 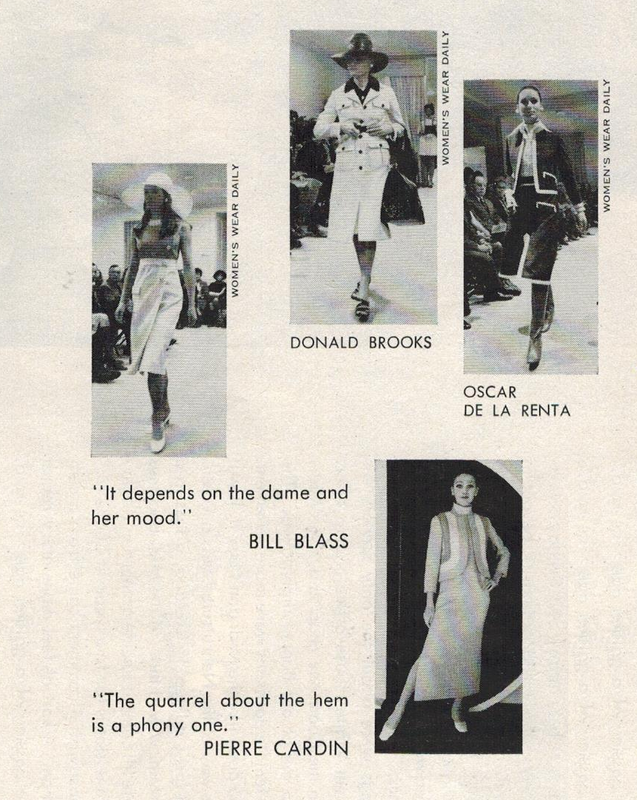 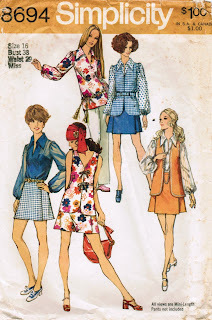 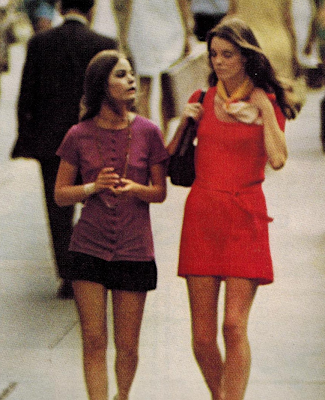 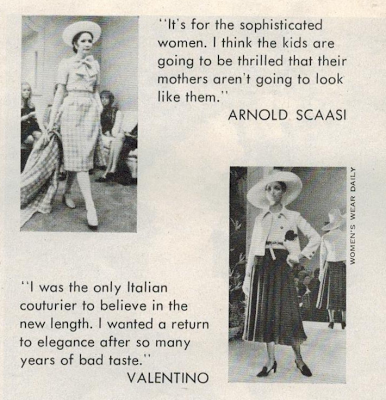 The Midvale Cottage Post: It's Radical - Fashion Protest over Hemlines in 1970! It's Radical - Fashion Protest over Hemlines in 1970! 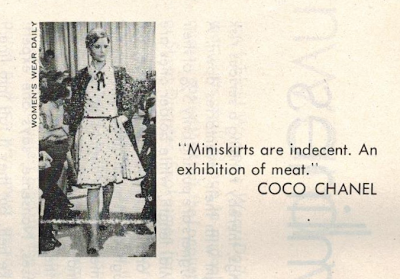 In the late 1960s, the mini skirt reigned supreme, and did we young women ever love it! 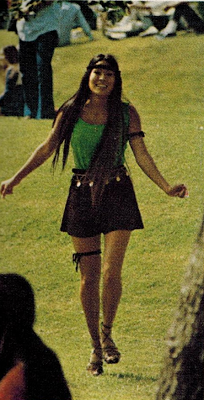 I remember it with such fondness. My father would often remark, as I was preparing to walk out the door in a mini-something "Well, you have a shirt on, when are you going to put on the rest of your clothes?" 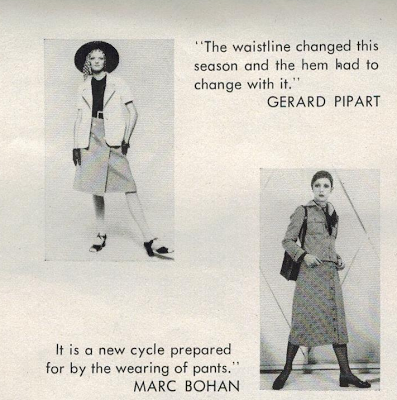 ;) In those days, I wore clothes with the high-thigh lengths you see in these photos. 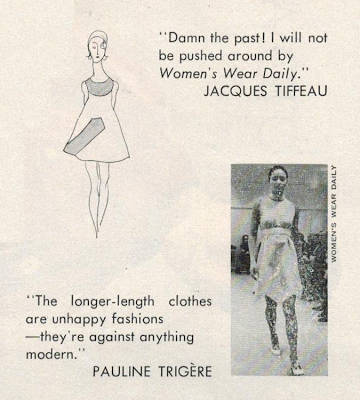 So sassy, so liberating! 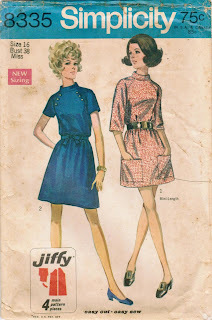 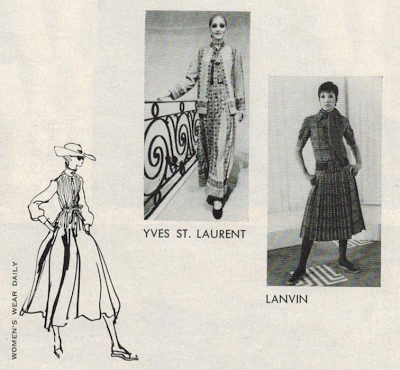 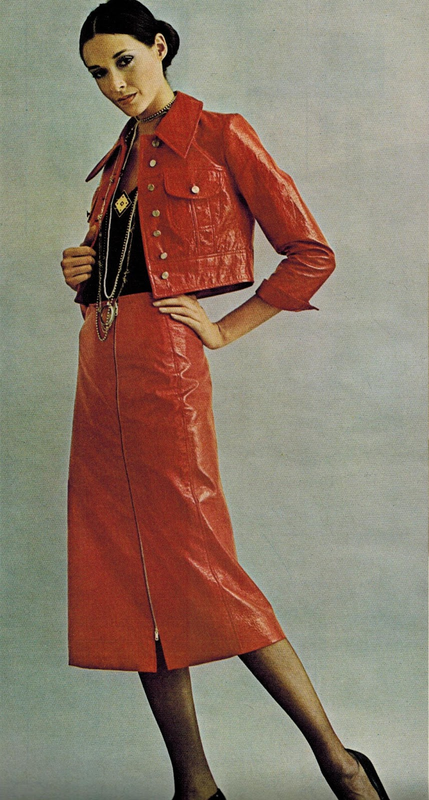 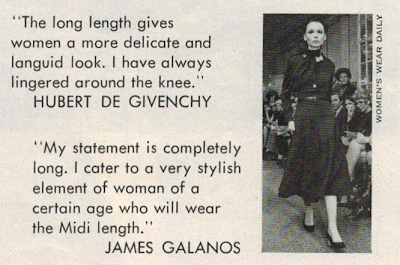 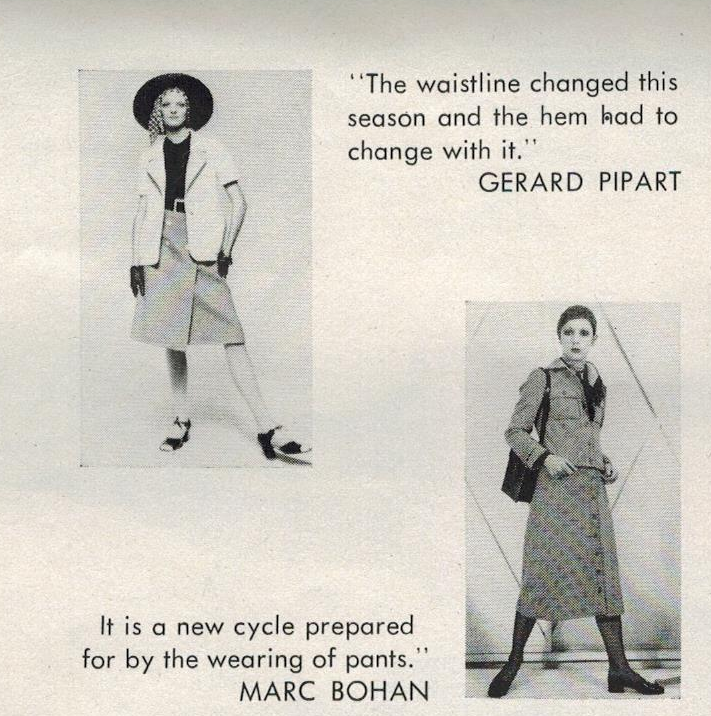 Then, in 1970, the powers that be in fashion dictated a switch in skirt length from mini to midi. Not happy!! 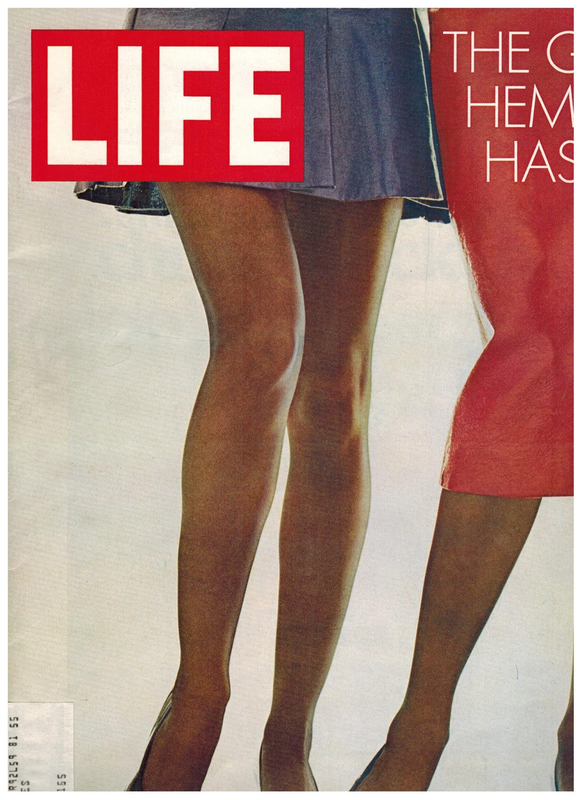 Life magazine, March 13, 1970 edition, captured this fashion hassle over hemlines. 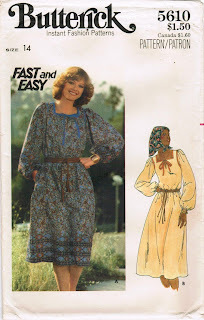 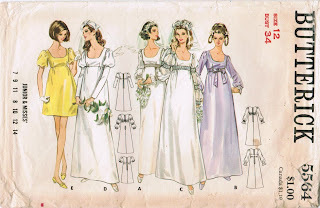 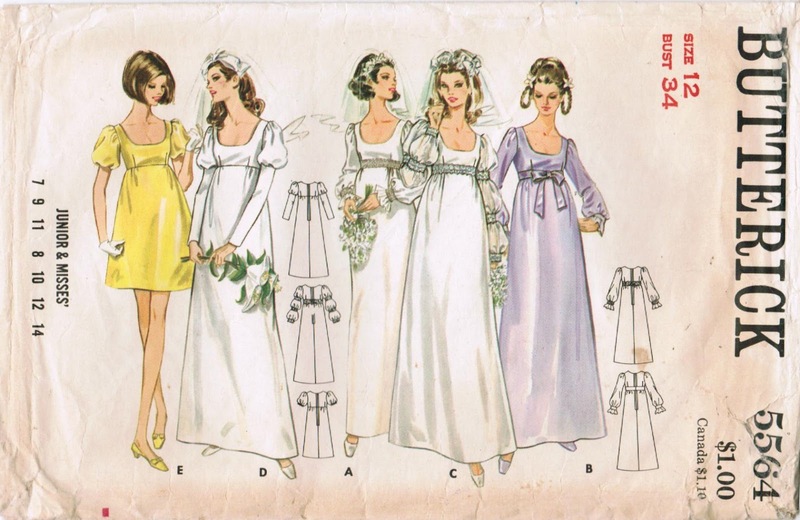 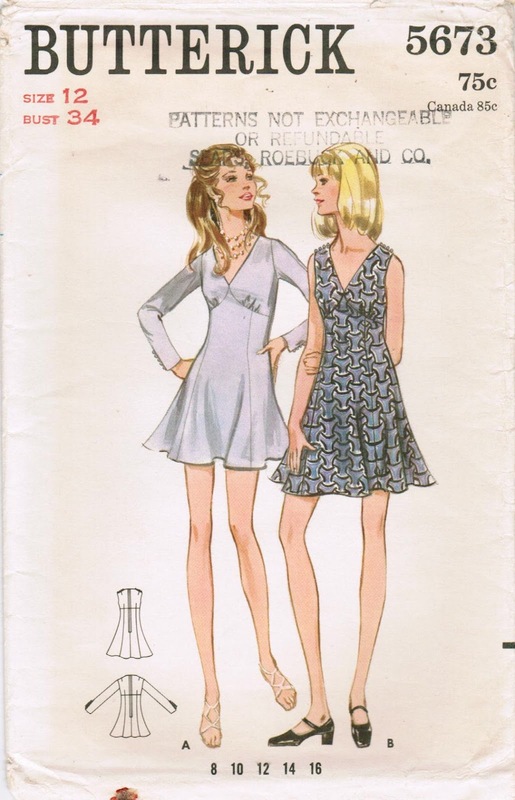 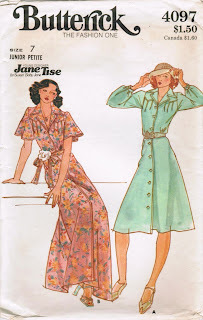 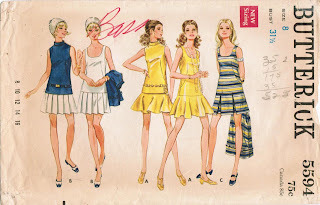 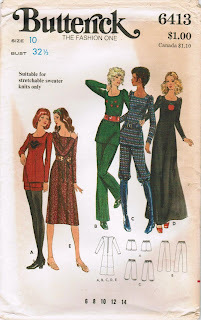 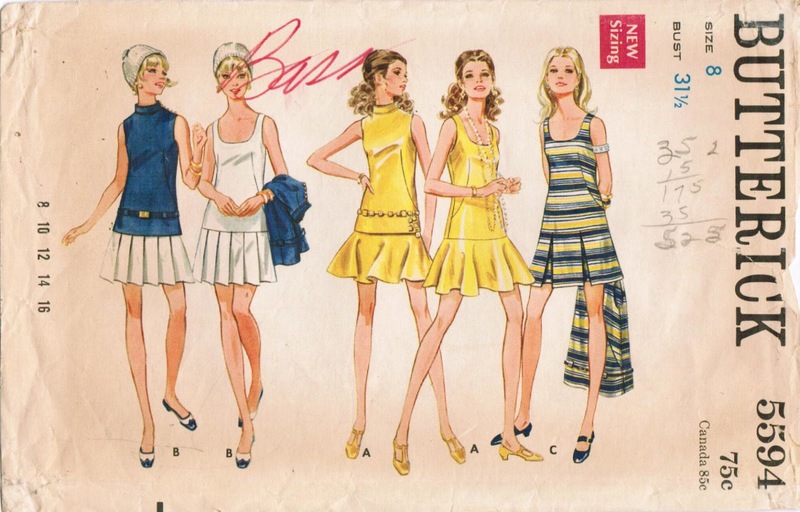 In the sewing patterns of 1970 and on, we slowly start to see lower hemlines, including the midi and the maxi lengths. 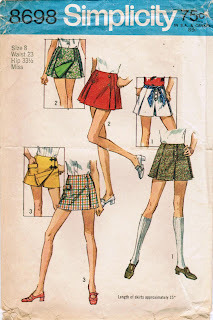 The ultimate compromise was moving the hemline up to just below the knee. 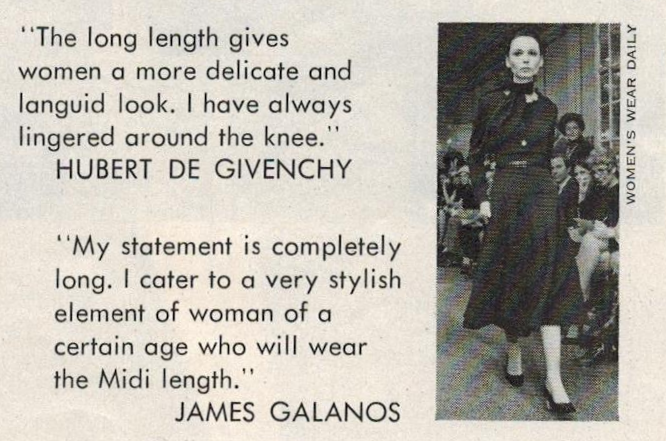 I remember my grandmother and mother talking about "the new length", and how they didn't have to reveal too much in minis any longer! 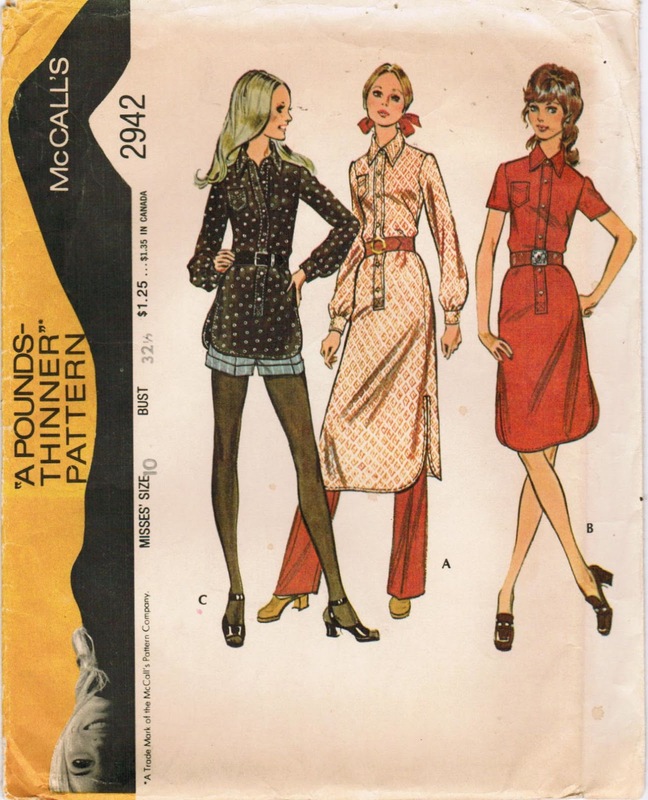 ;) Is it just me, or are all three lengths now considered fashionable in 2013?